Fantastic session 24 hours after birth at the hospital with James Hill photography. The raw and sweet moments with our newborn baby boy were captured bedside at the hospital. 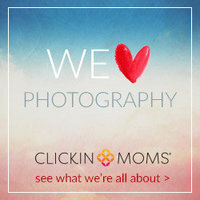 Sweet moments we will forever cherish and so happy to have documented! 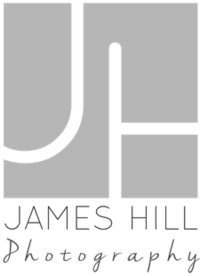 James Hill was extremely professional, you couldn't even tell he was there. We LOVE having these precious memories to cherish for a lifetime!! Fresh 48 Photography is a lifestyle session that takes place the first 48 hours of your baby’s life. We come to your place of birth, and document the new-ness of your newborn in a truly natural way. There we will capture all of those special first moments that you have been waiting 9+ months for. From the first reaction of siblings, to grandparent’s tears, dad’s smiles, and of course mama’s kisses. We’ll capture memories that you will certainly cherish forever.